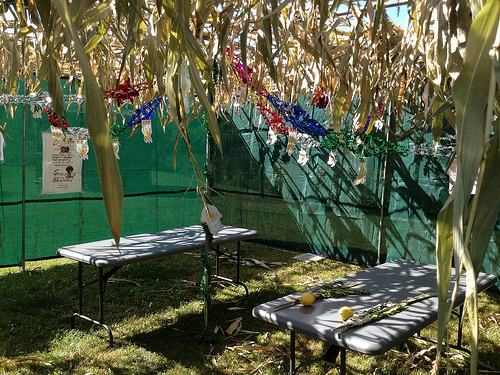 ← Come Use Our Sukkah! This entry was posted in sukkot. Bookmark the permalink. Thank you for your beautiful posts. Can you please give me the author of the first teaching in this post (“Our sages have asked: what is a sukkah? … “. I would like to chant it for part of my haftorah Oct. 7, 2017 and want to give proper credit. I believe that text is my own, so you can credit it to Rabbi Rachel Barenblat.